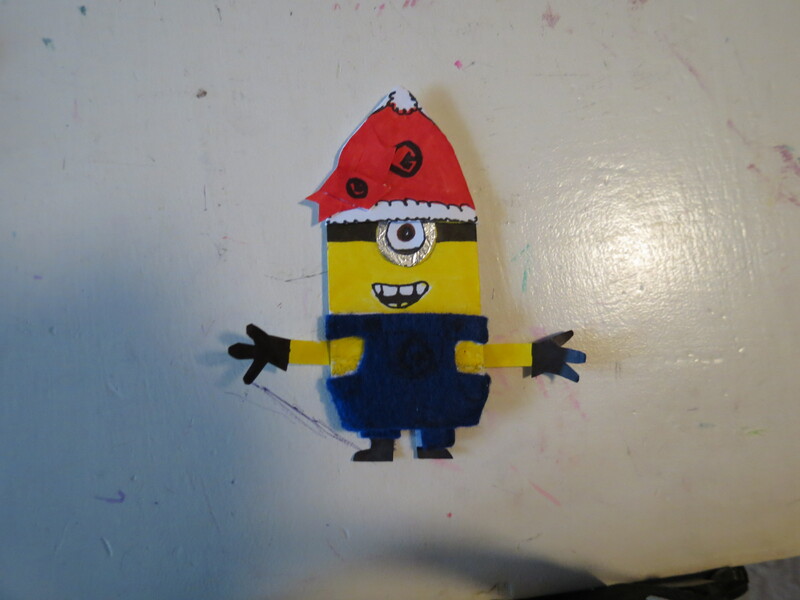 December | 2013 | Doodle-gami! 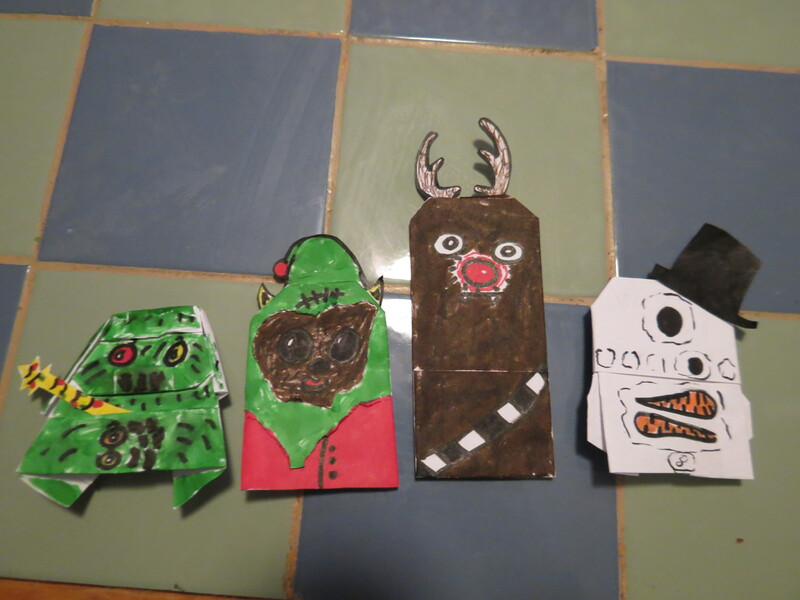 Doodle-Gami 15: Santa Yoda and the Christmas Gang! Snow2-D2, Weird Ewok-Elf Hybrid Dude, Chewie the Red-nosed Wookiee, Darth Maul: Naughty/Nice Director, Gingerbread Leia, F3S-TIV3 (festive) Droid, Bulb-O’Marr Monk, The Grateful Wampa (which looks eerily like a Taun-Taun), The Mouse-iltoe Droid, Anakin Nutcracker, R5-Earmuffs, Boba Fett: Christmas Star, Han Solo in Iceonite, Jabba the Stocking, KIT (modeling kit) Fisto, General Snowflake, The Jawenguin, C-21 HIGHsinger, The three Jedi (Magi): Goldy-Wan Kenobi, Myrrh Windu, and Plo King, The Ecited Skywalker (package says ‘For: Luke, From Dad), and the Grand Finale, Santa Yoda! Now, how much of your time did the waste? 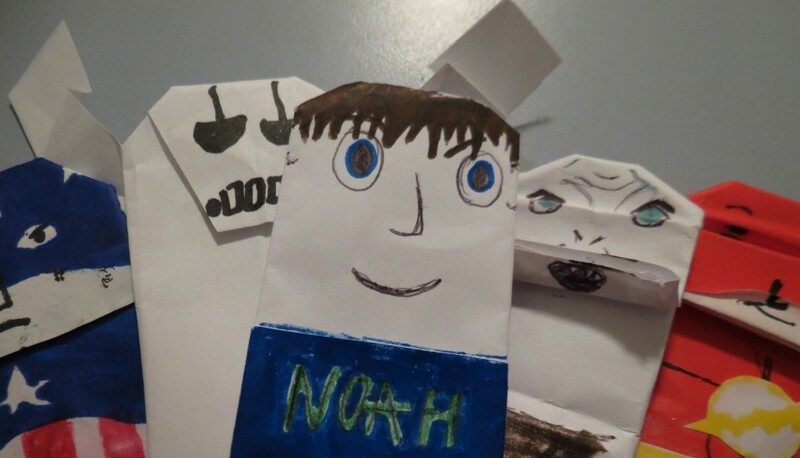 Seriously, this is basically a bunch of bad puns, with some good origami(?). Kidding! Ah, The End of the Year Approaches…. And we have had a great one, haven’t we? I want to end with a bang, so on New Year’s Eve, I will post a special instructions of any of the Doodle-Gami’s of your choice. So get typing! 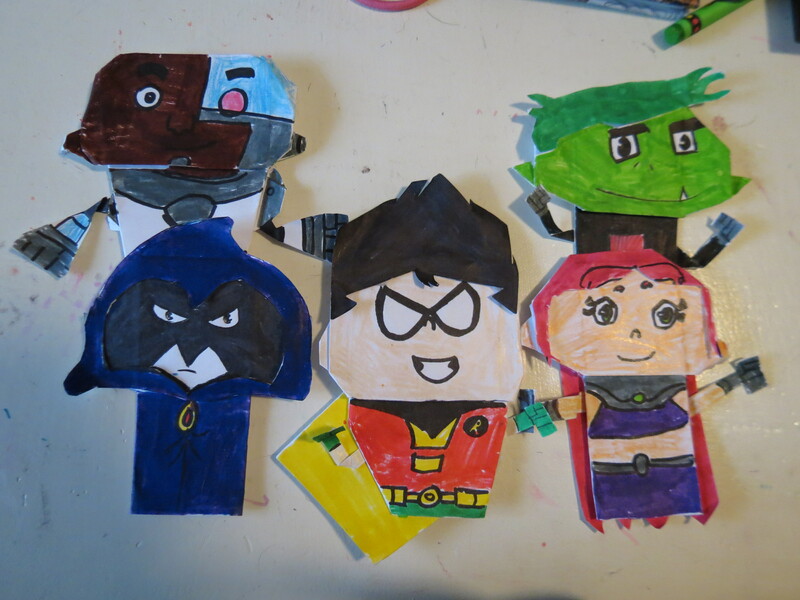 Doodle-Gami 13: Teen Titans GO! 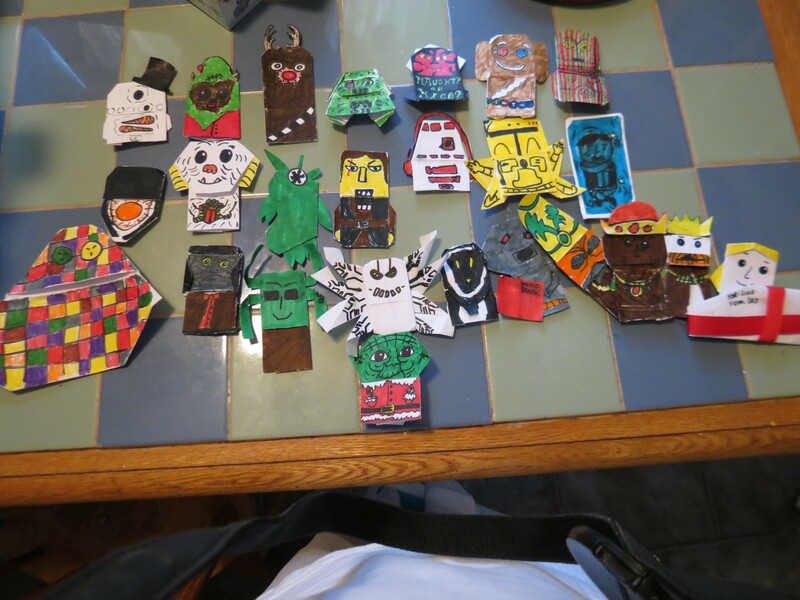 Here is the thirteenth Doodle-Gami of my first year on here, which is already coming to a close. Here are the big-headed Titans themselves. Just so you know, I have made the Titans without giant heads, but these are better for some reason, in my opinion. You have Raven, Cyborg, Starfire, Robin and Beast Boy posing for the pic. So there. Second of all, I would like to give a shout-out to Whatever-Warrior, whom is a regular nowadays and whom I know in real life. Thank you for viewing, Meagan! Hope you stay for many more cycles! Next time: Totally off-topic Teen Titans Go stars!